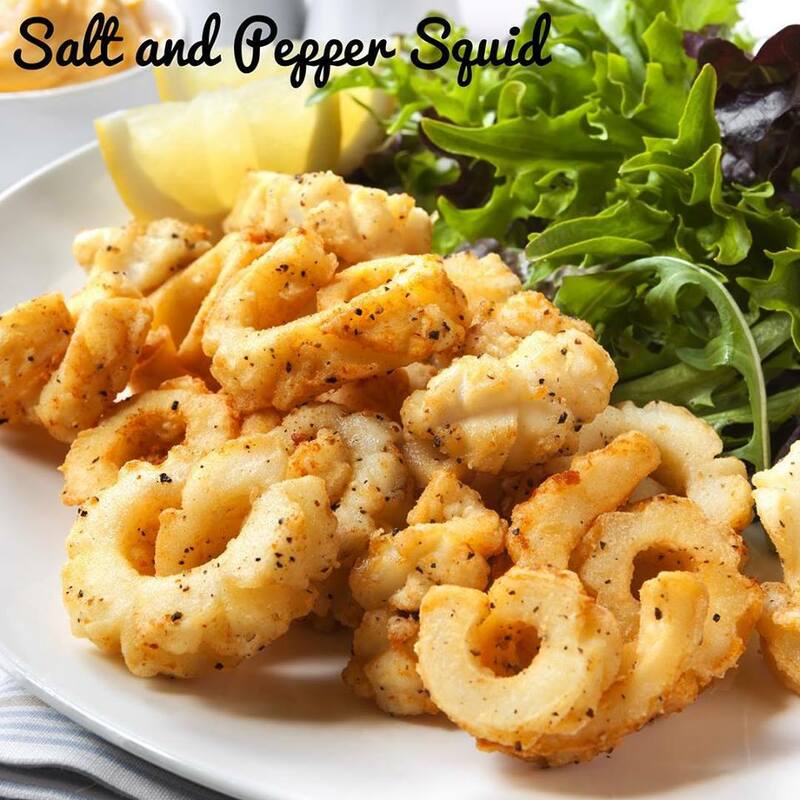 Cut from quality fillets of Squid our delicious Salt and Pepper Squid is the perfect addition to your Tapas board. Shop our Salt and Pepper Squid 1kg here. 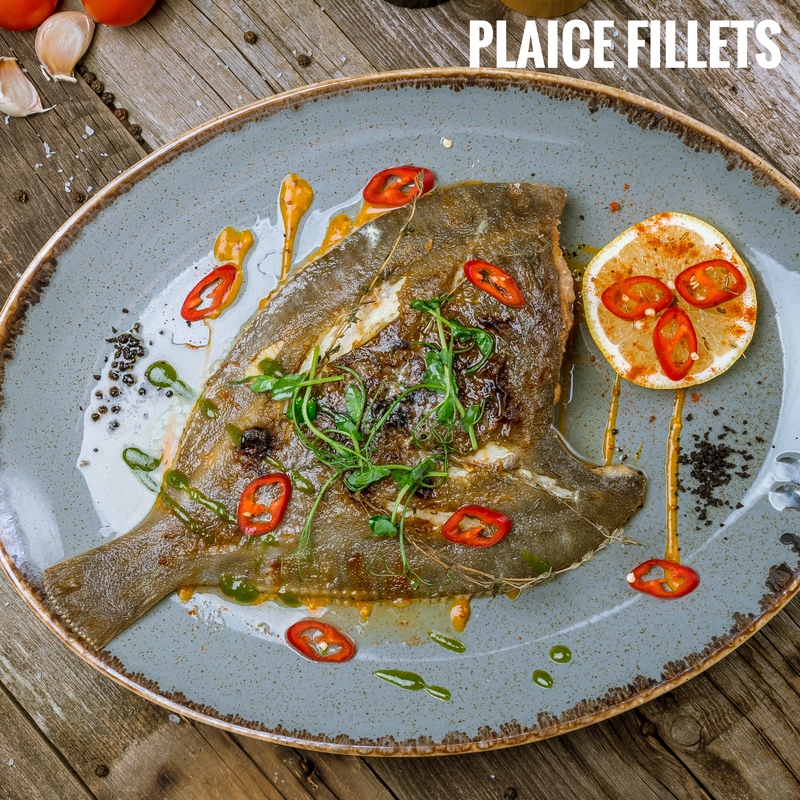 Responsibly sourced during peak fishing season our Plaice fillets are supplied skin on and are expertly boned in house in Grimsby. This delicious white fish is a family favourite and makes the perfect midweek meal idea. The NHS suggests you should be eating at least 2 portions of fish a week as part of a healthy diet. Make sure you’re eat enough this week with a delicious delicious fresh fillet of British farmed Trout! This oil rich fish is a fantastic source of protein and is full of omega-3 fatty acids making it the perfect addition to your diet. 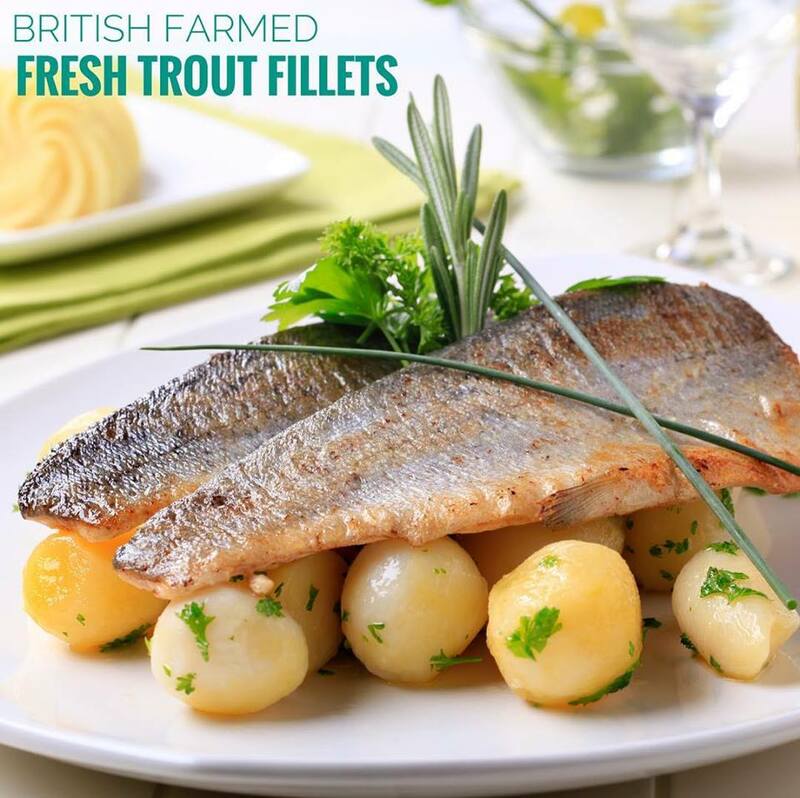 Shop our Trout Fillets 1kg here. It’s Fish Friday! Will you be indulging in fish and chips this lunch time? If you are, make sure it’s a portion of superior quality Regal Fish fresh Cod! 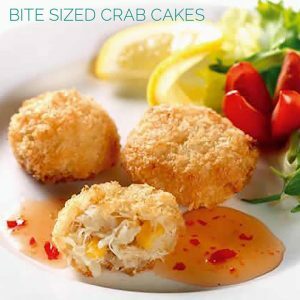 A tasty combo of Crab Meat, Mayonnaise and Sweetcorn; these breaded Crab Cakes are perfect for a party buffet or delicious snack. Shop our Crab Cakes with Sweet Chilli Sauce here. Supplied cooked and frozen these cold water prawns retain all of their flavour and are ready to eat once defrosted! Serve with pesto and spaghetti for a delicious yet quick and healthy meal idea. 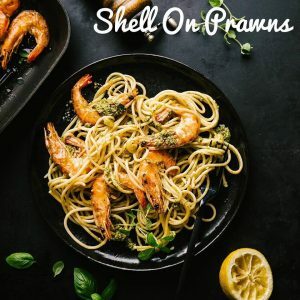 Buy our Cooked Shell On Prawns here. 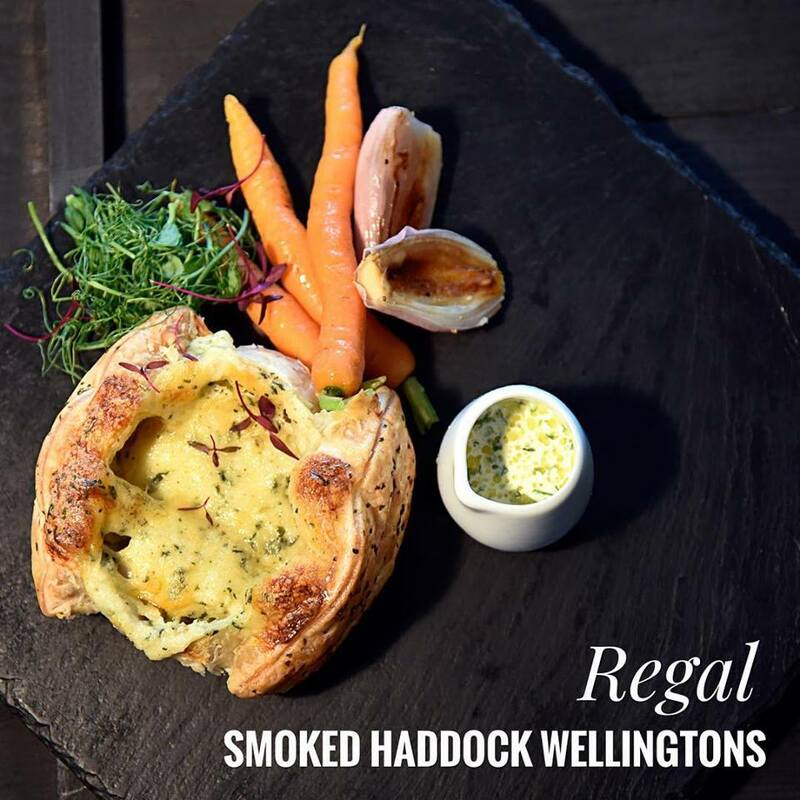 Handmade in Grimsby our gourmet Smoked Haddock Wellingtons are a delicious twist on the classic Beef Wellington. A portion of natural smoked Haddock is smothered in a luxurious cheese and spinach sauce and encased in a flaky puff pastry case. Shop our Regal Smoked Haddock Wellingtons here. 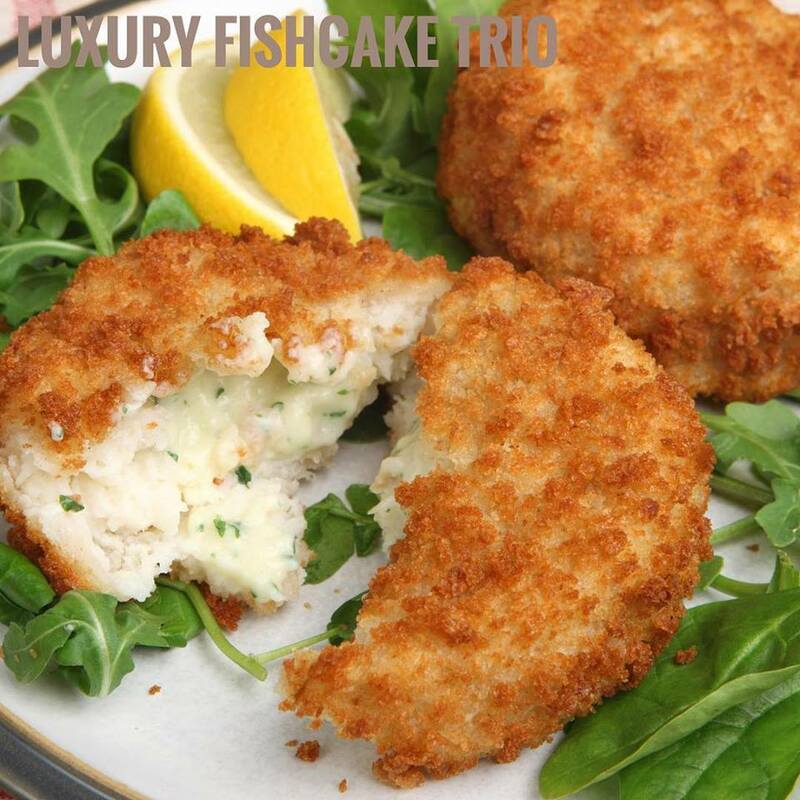 Want to try our delicious luxury fishcakes? 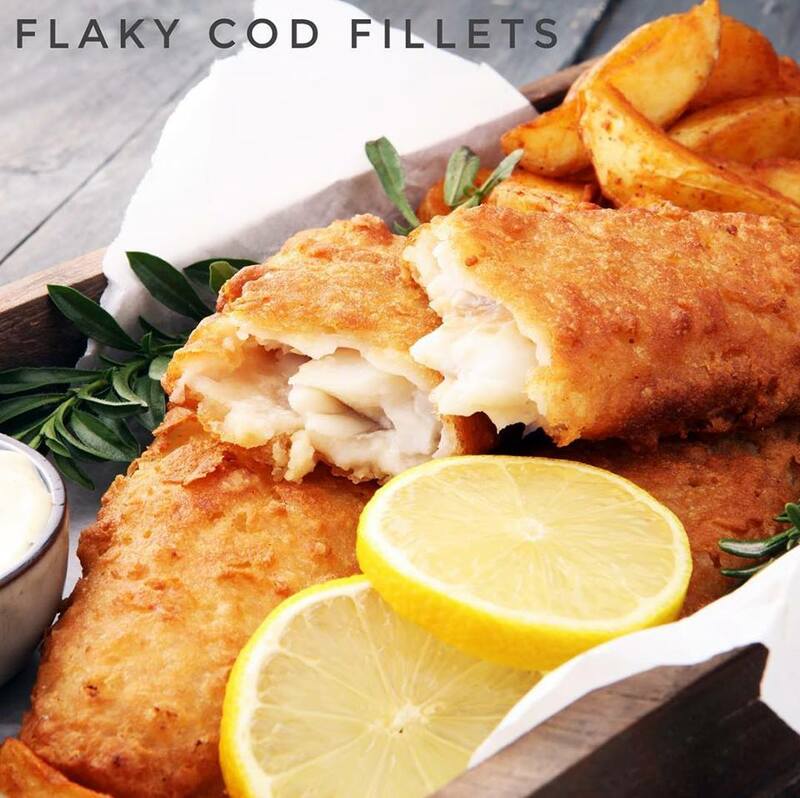 Our fantastic special offer pack includes 4 of each Smoked Haddock, Cod and Salmon Fishcakes, there really is something for everyone! Shop our Luxury Fish Cake Trio Special Offer Pack here. 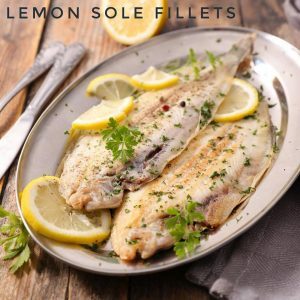 Lemon Sole is a white fish with a mild, sweet flavour, perfect to be either grilled or fried. Try this delicious flat fish for a fantastic simple meal. Shop our Lemon Sole Fillets 1kg (Frozen) here. Trying to be more healthy? Mackerel is a delicious ‘good for you’ fish, full of vitamins and minerals, making it the perfect addition to a healthy diet. 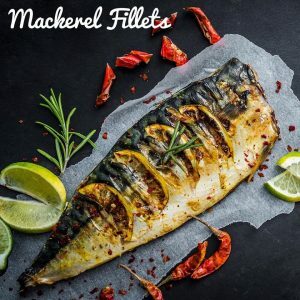 Shop our Mackerel Fillets (Frozen) here.